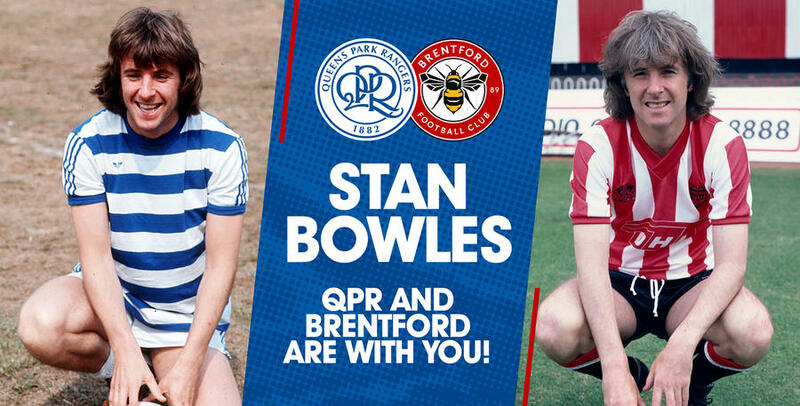 AS QPR host Brentford this weekend, fans of both clubs are being urged to show their support for Stan Bowles with a minute’s applause on ten minutes. 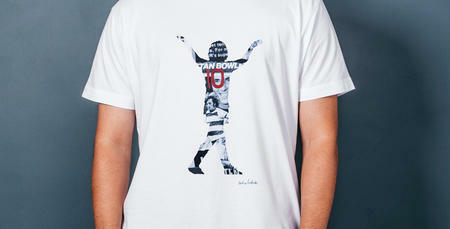 Bowles, who wore the No.10 shirt with such style, made more than 300 appearances for QPR in the '70s and almost 100 for Brentford in the '80s. At the age of 69, Bowles is sadly now living with Alzheimer’s and his family will be looking to move him into full-time care in the new year as his condition deteriorates. 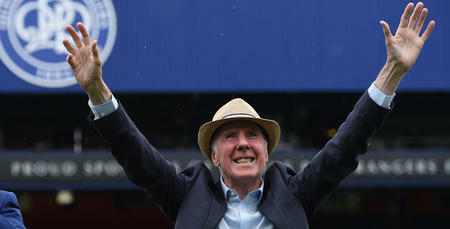 Last weekend, his former QPR team-mate Don Shanks ran the New York marathon to raise funds for Bowles, the Alzheimer’s Society and the QPR No.10 Foundation. 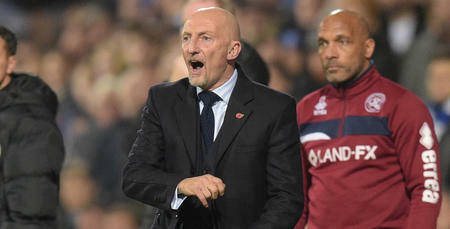 Ollie: This isn’t just another game!